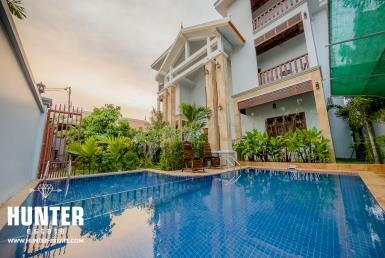 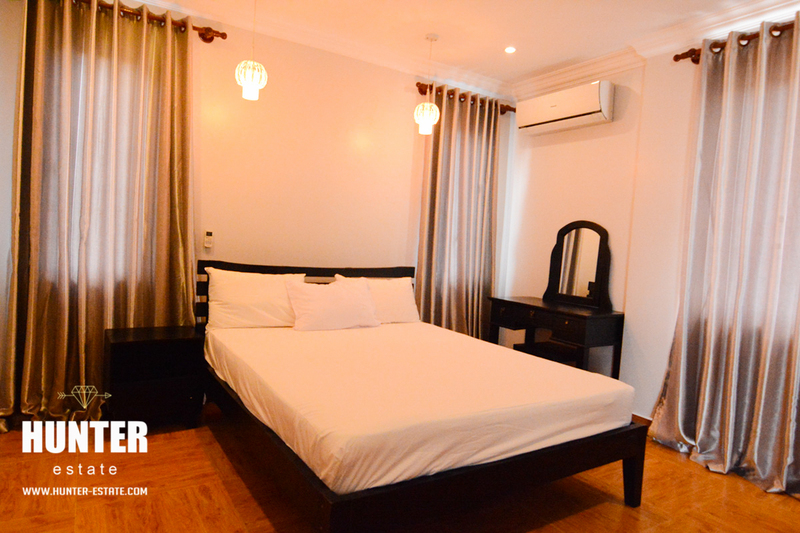 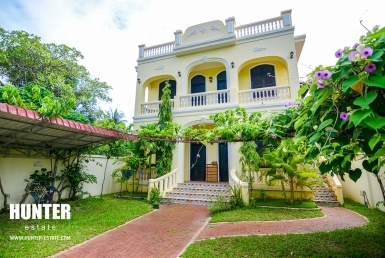 Western styled 1 large bedrooms apartment in Siem Reap.  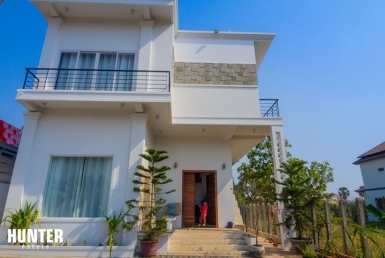 Very attractive, modern, western styled two spacious bedrooms apartment presented itself as precious gift within the best location, Taphul village close to old Sala Bai school. 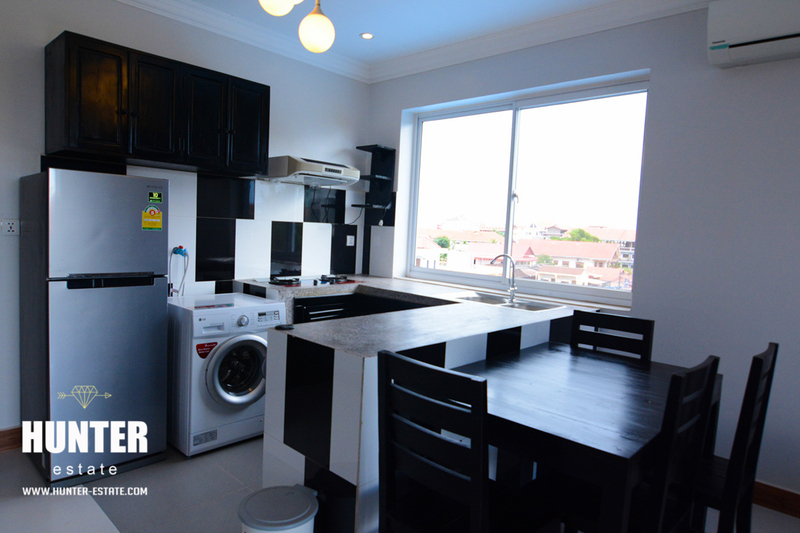 This stylish units are fitted with a young couple or sharing with friends. 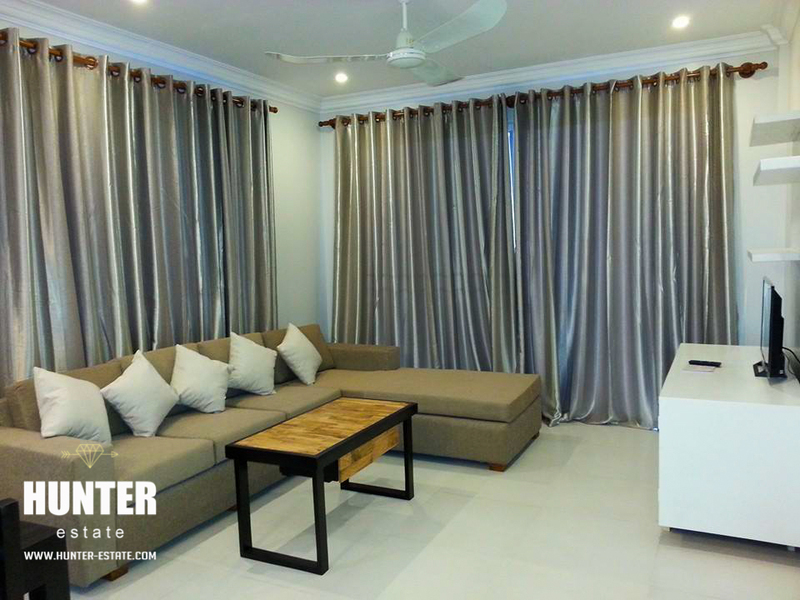 Very modern designed, including a stove and gas, water heater bathrooms, a set of lovely couches, beds and mattresses, airy balcony and plenty light coming through the glass windows. 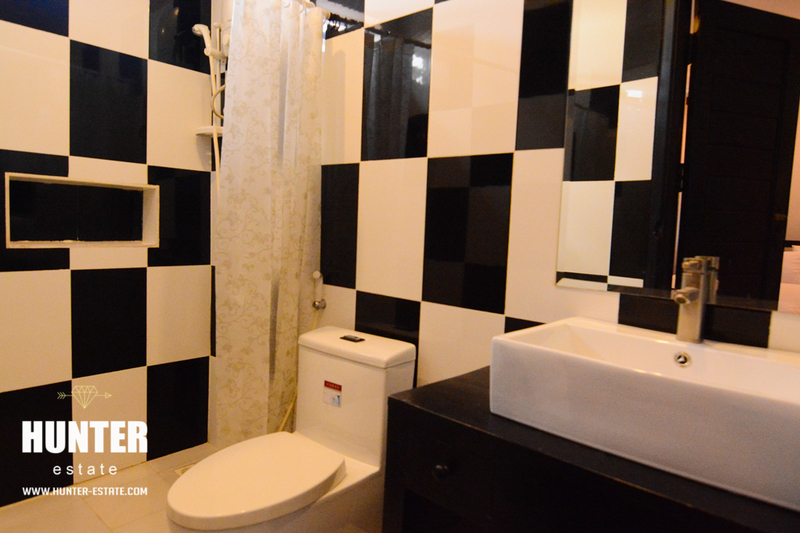 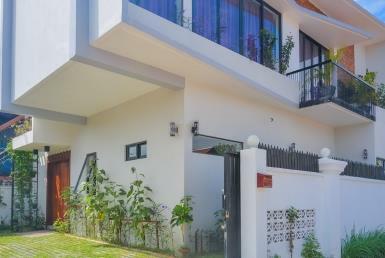 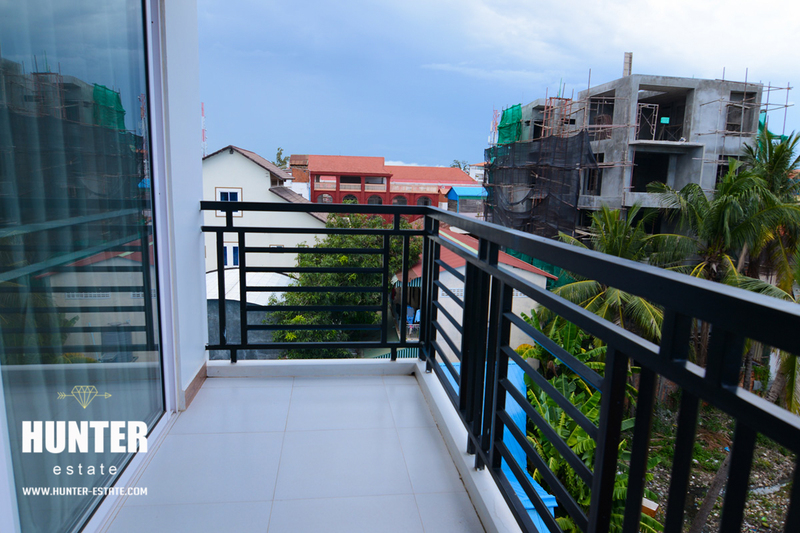 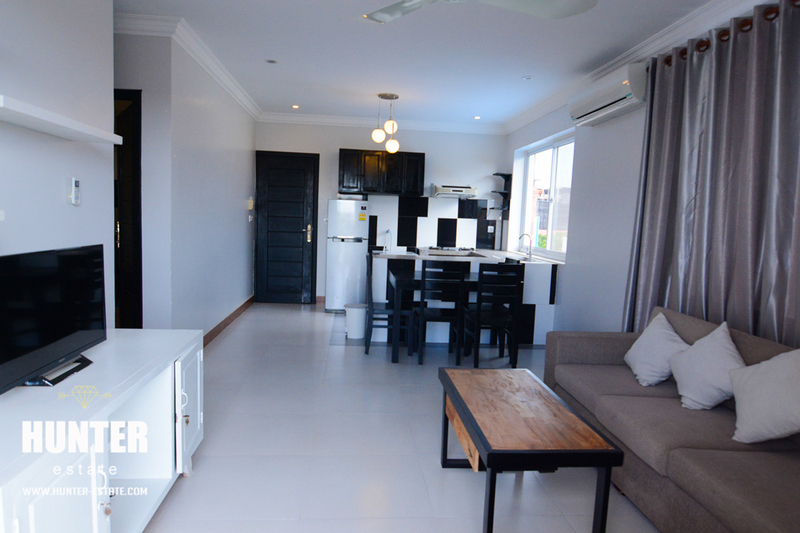 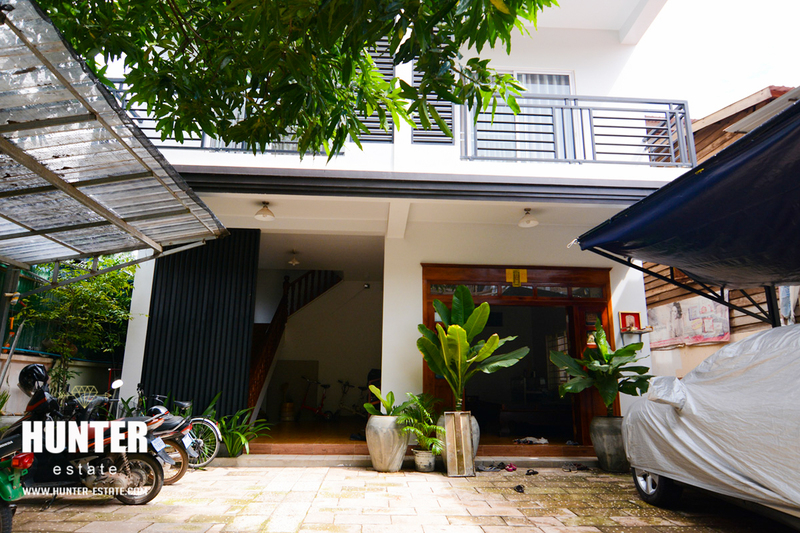 Brand new 2 bedrooms apartment for rent in Siem Reap!